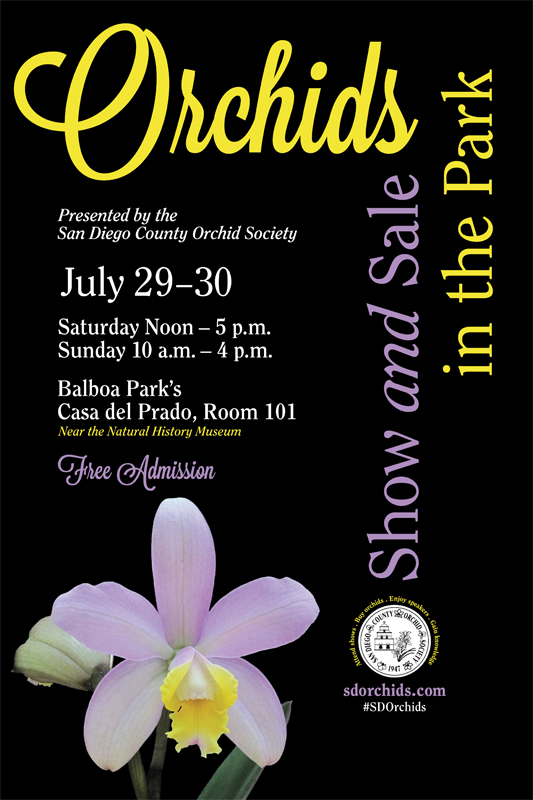 Our Summer Orchids In The Park Show & Sale for 2017 will be held Saturday & Sunday, July 29th & 30st, 2017. 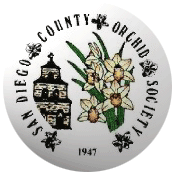 As always, we urge members and non-members to submit Orchids for judging at our shows. Orchids to be judged should be checked in between 4pm and 7pm on Friday afternoon and 8AM to 9AM on Saturday morning. Submitters should use the Show Registration Schedule to determine the appropriate section & class for their orchids. Winners of the James and Lise Wright Best of Show, Forrest Robinson Award & Best of Section awards will be posted.